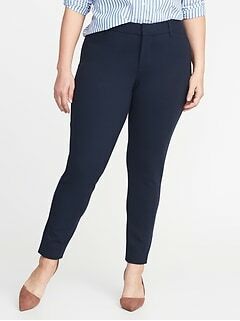 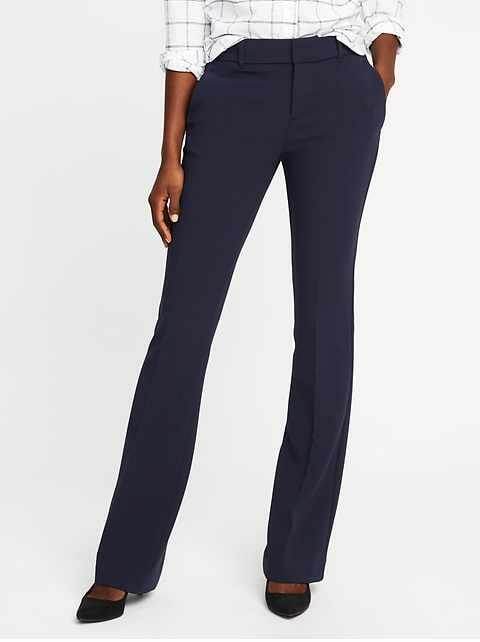 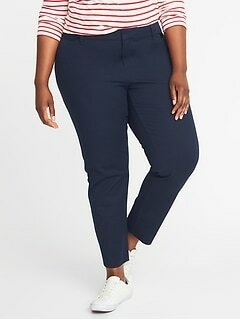 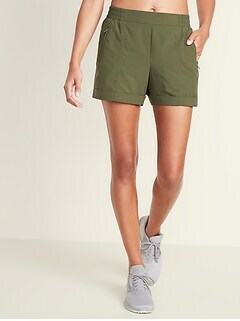 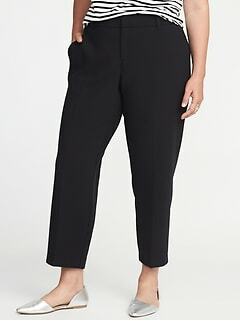 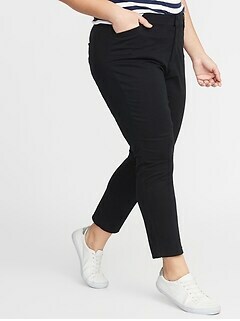 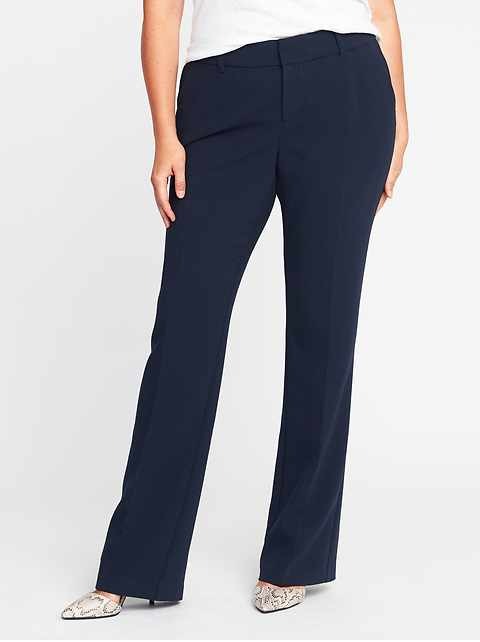 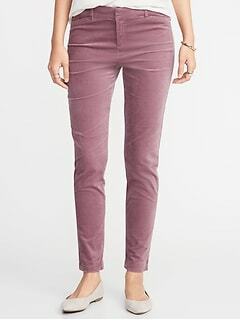 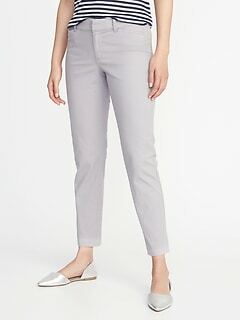 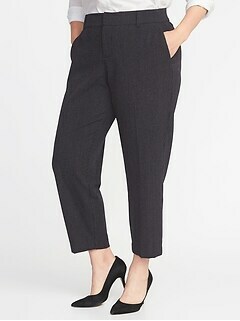 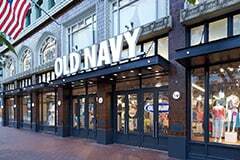 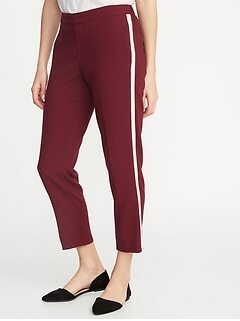 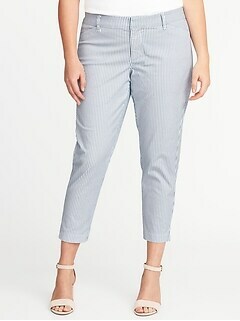 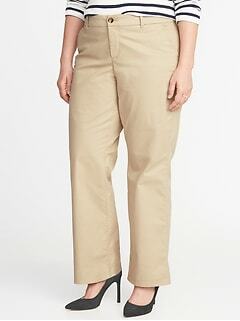 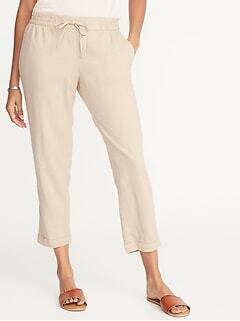 Old Navy offers black pants for women in trousers, chinos, dress capris, khakis and more. 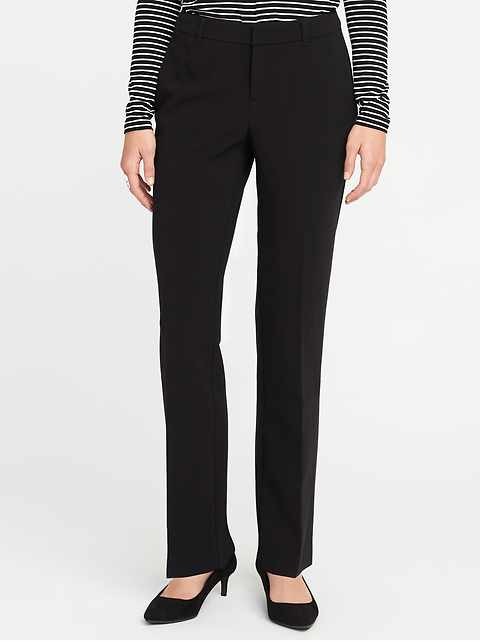 Our women's black pants are the classic design that can be worn for almost any occasion. 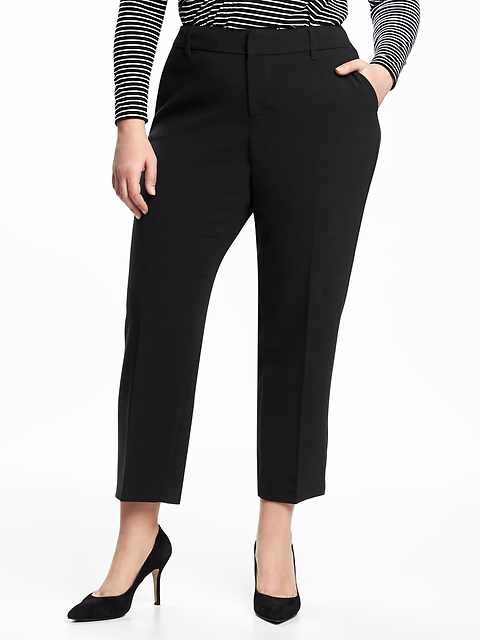 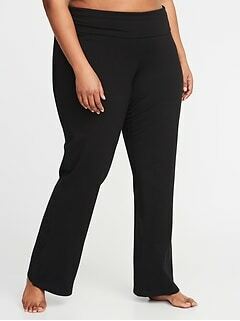 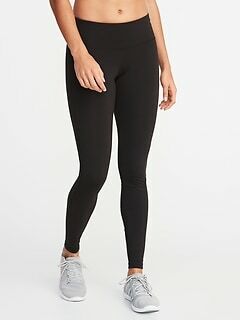 Our large assortment of styles and sizes give you the ability to find a pair of women's black pants that fits like a dream. 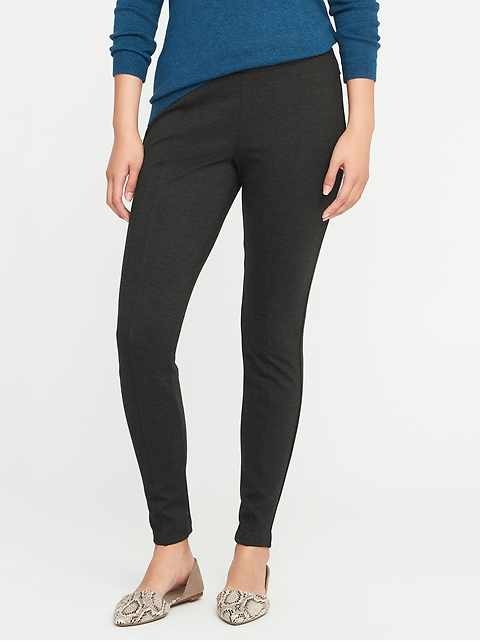 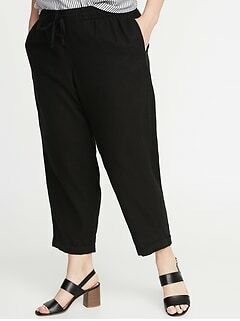 Find our amazing black pants for women in regular, petite and tall sizes.